Check-in to one (1) beer from Einstök between June 1st - July 1st and you’ll unlock the all new “#ADOPTICELAND” badge. Check-in to one Fat Tire Belgian Style Ale or Belgian White on a Friday between May 11th – August 31st. This can be leveled up to 4. This week we learn about the history of the Porter. 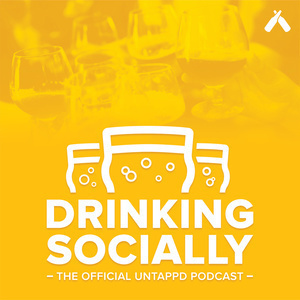 Al G on Twitter also asked "how can we follow Kyle and Tim on Untappd?"